张振文, 张乃文, 刘炀, 韩亮, 毕建斌, 孔垂泽. 前列腺导管腺癌临床诊治分析3例[J]. 中国医科大学学报, 2017, 46(12): 1141-1144. 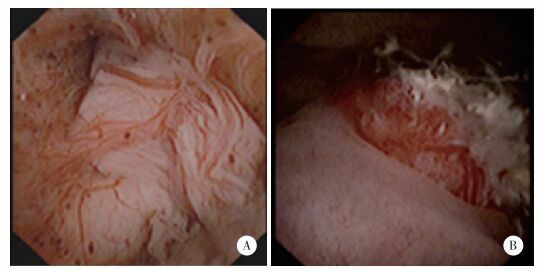 Clinical Analysis of Three Cases Involving Prostatic Ductal Adenocarcinoma[J]. Journal of China Medical University, 2017, 46(12): 1141-1144.